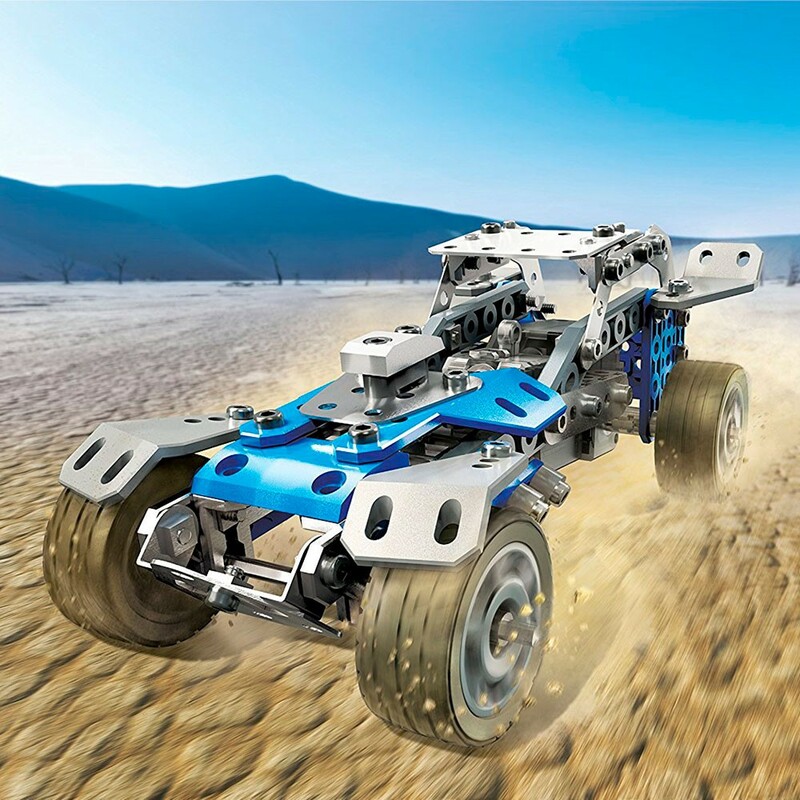 Build 10 incredible motorized rally racer models with this Meccano 161 pc construction toy! 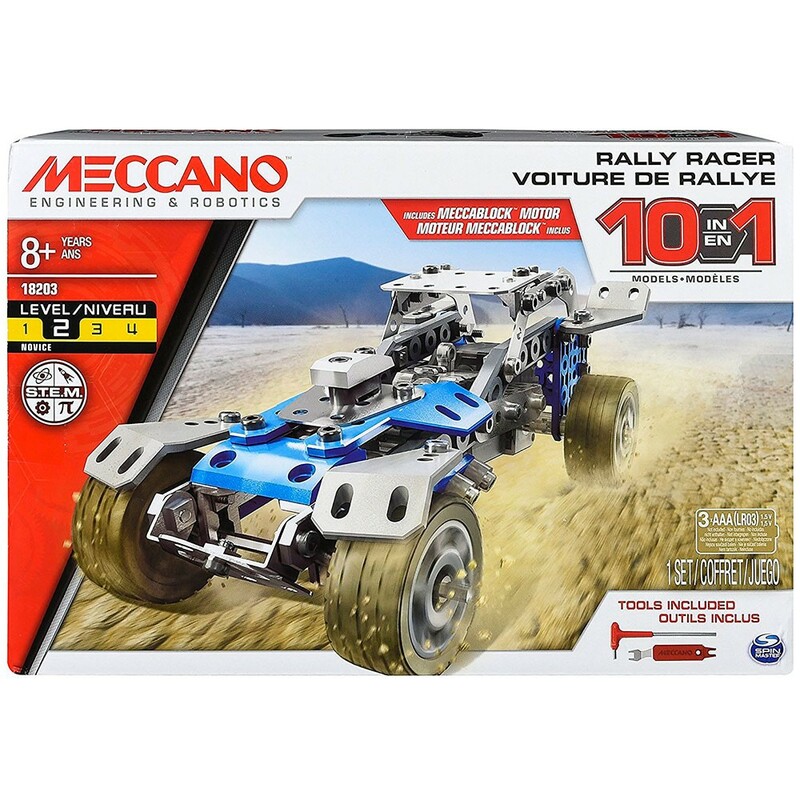 Build up to 10 incredible motorized vehicle models with this Meccano multi model construction toy! 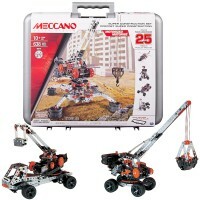 More than a century of classic Meccano-Erector building is packed into this one kit. 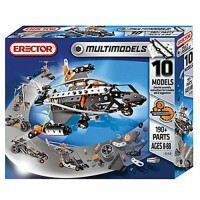 This classic building toy includes 162 pieces for young engineers to create amazing models with. 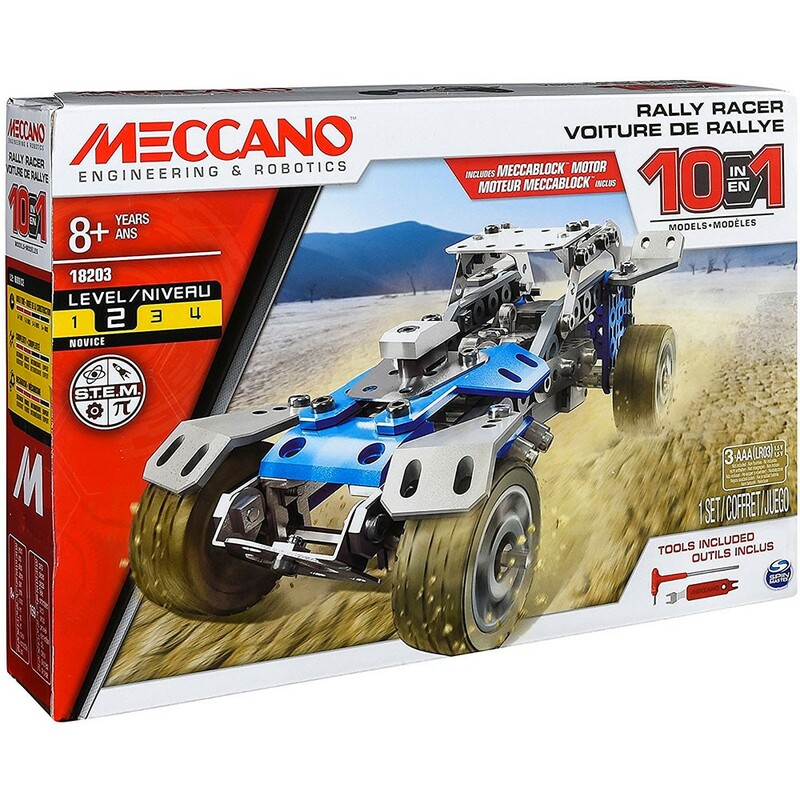 Meccano 10 Models Rally Racer Motorized Building Set comes complete with 159 parts, 2 real tools, a Meccablock motor, and instructions. 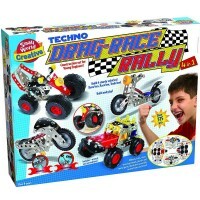 All the models are powered with an included 6V Meccablock motor (requires 4 AA batteries, not included), so cars can race! 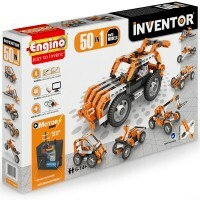 This building set toy also comes with a real wrench and screwdriver. 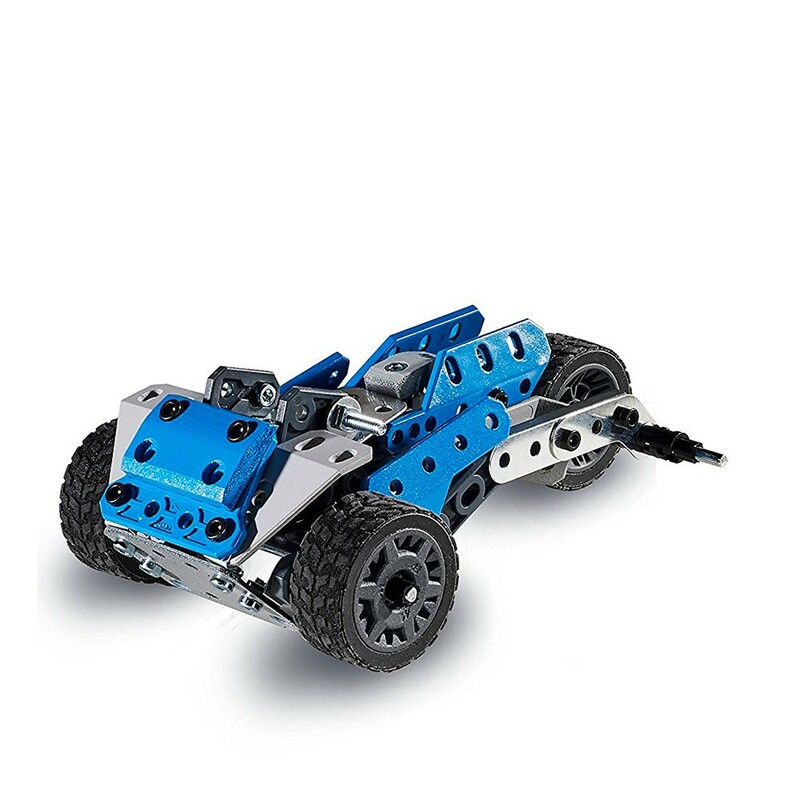 This vehicle building set is compatible with other Meccano building kits from Educational Toys Planet. 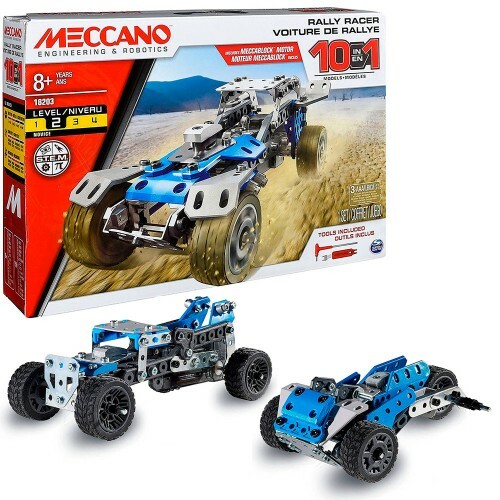 Dimensions of package 6.89" x 6.38" x 2.95"
Write your own review of Meccano 10 Models Rally Racer Motorized Building Set. 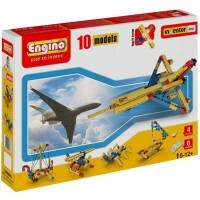 Rating: 4 Gift by By A customer This item was for a Christmas gift...child seemed quite happy to get it. 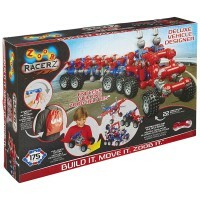 Rating: 5 Building motor skills by By A customer Quality product. Wanted something Grandson and his Dad could build together. Product exactly as advertised, quick shipping. 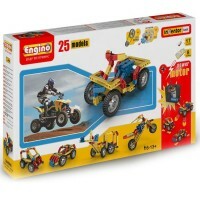 Rating: 5 Difficult by By A customer As an adult who is fairly good at putting things together, I struggled with this. Rating: 5 Will keep him busy. by By A customer Did not open it. It is a Christmas gift for my grandson. Rating: 1 No wheels needed. It doesn't move! by By A customer I'm highly unpleased. 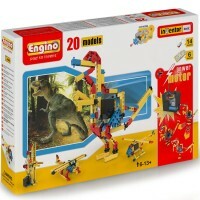 I bought this for my son and the motor in the car NEVER worked. It didn't roll or move at all. It would just turn on and make a sound like grinding wheels or gears turning without movement. Do not recommend. 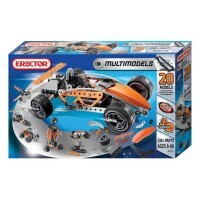 Rating: 5 It was easy to construct and tear back down to build another model by By A customer I bought this for my 11 yr old nephew and he loved it! It was easy to construct and tear back down to build another model. 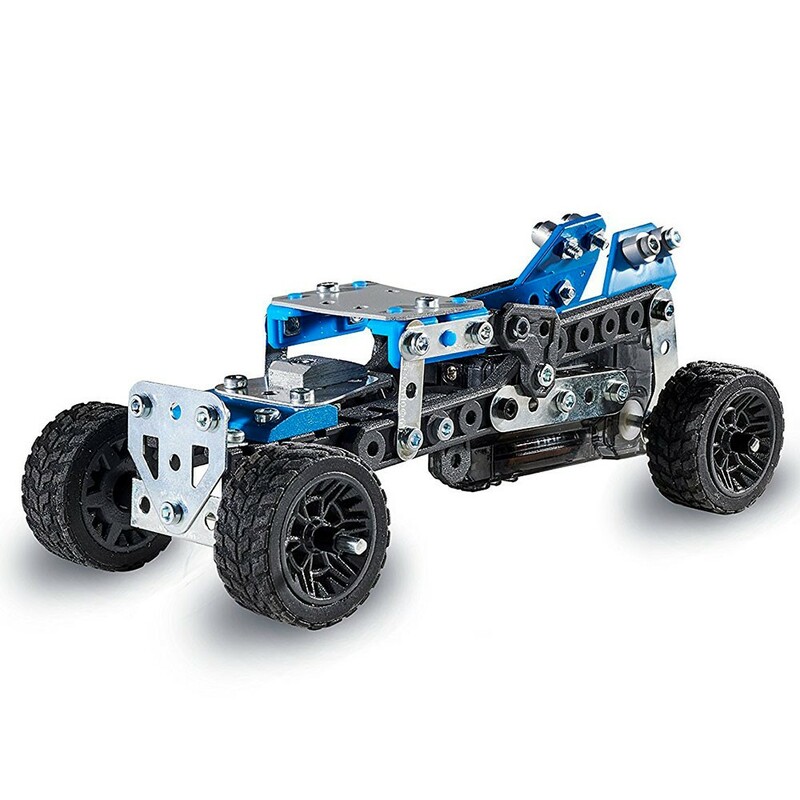 Durable parts that are well constructed. 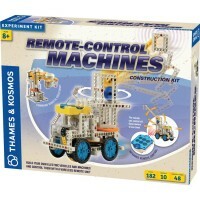 This is not meant for someone younger but at the right age there is so much that can be taught with this building kit. I can't say enough about it.